Do not bother using this app. This is a great app! I am looking for a puppy close to me and have found a bunch of results!! My kids love looking at all the different kinds of dogs and helping me pick out one!!!! Great app, easy to use. I adopted my English Bulldog named Rudy and he's part of our family. I always recommend this app to our friends and family. I love this app. The people on here are so helpful and kind. I was looking for the perfect dog and I found it! 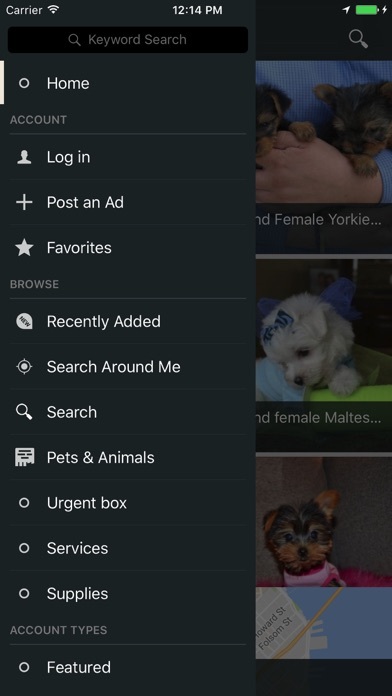 If you love dogs then this is the app for you! Helped us find our dogs! Never would have found our dogs without this app! 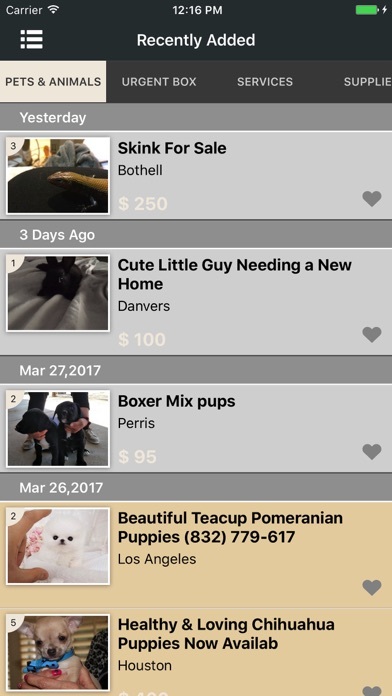 Includes a lot of small rescues that aren't in some of the other apps. I love this app. I am getting ready to rescue a dog and this app is perfect. I like the behavioral notes, since I have a child and cat. Out of all the adopt a pet apps out there, this one outshines them all. 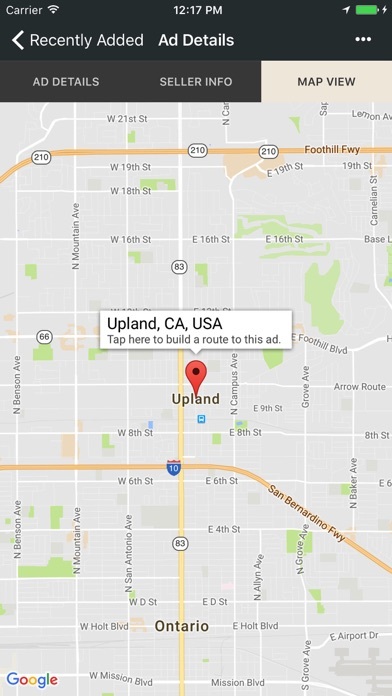 It seamlessly narrows down your search. Love this app in my search for the next member of my family! Great app! I highly recommend you download it. Definitely is helping me find my future furry friend! 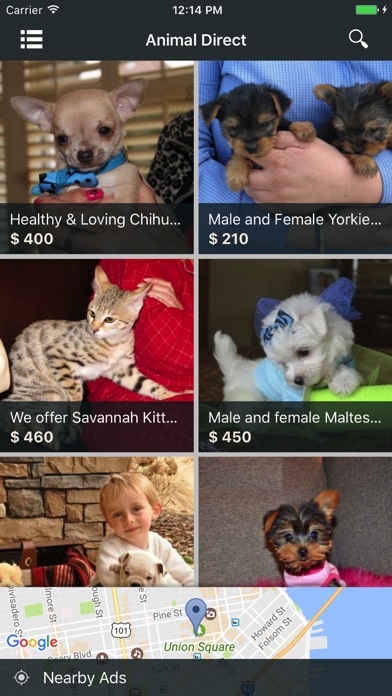 Brings speed and order to a very unruly process of searching for pets. 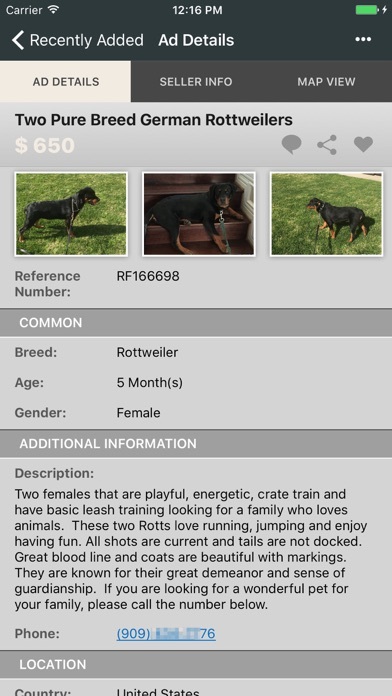 I love this app and all shelters would do well to use this site! This app shows a lot of dogs I can rescue.The thing I like most is you can put down what you want in a dog and it's breed,male or female,or how old it is.